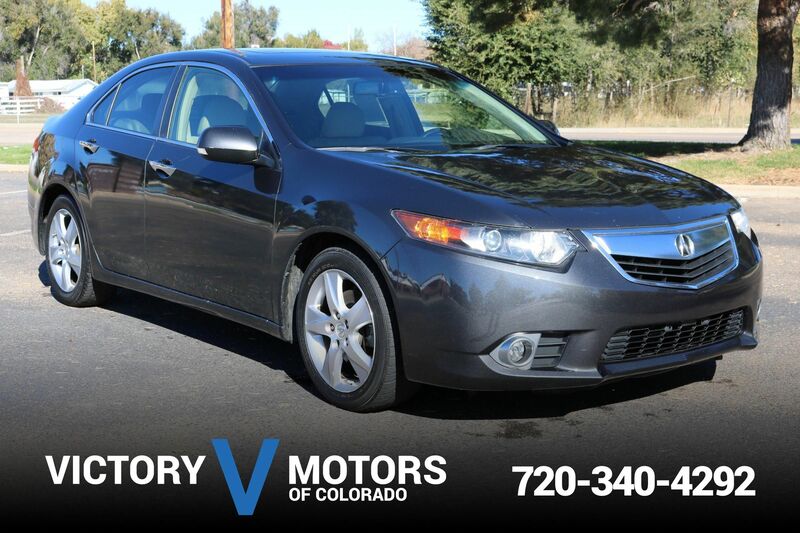 Clean Car Fax w/ zero accidents, 2 owners and great service history. 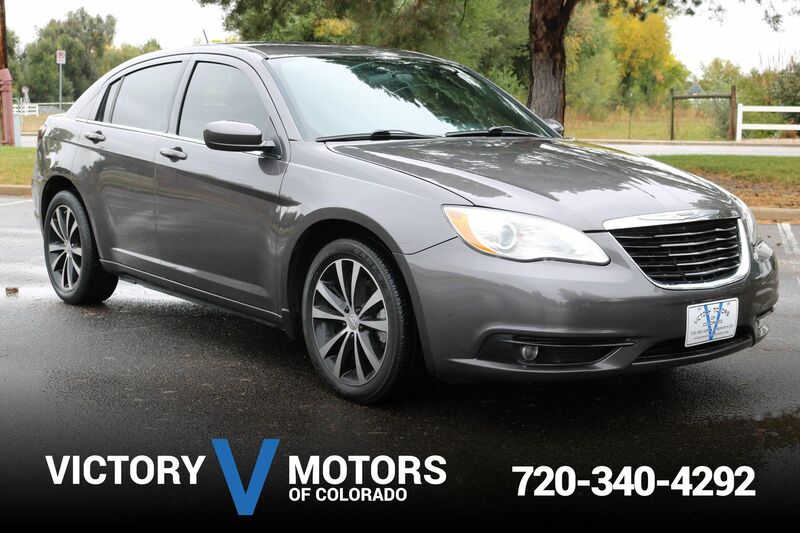 Features a snappy 2.5L 5CYL Turbo with sharp 5 speed automatic transmission. 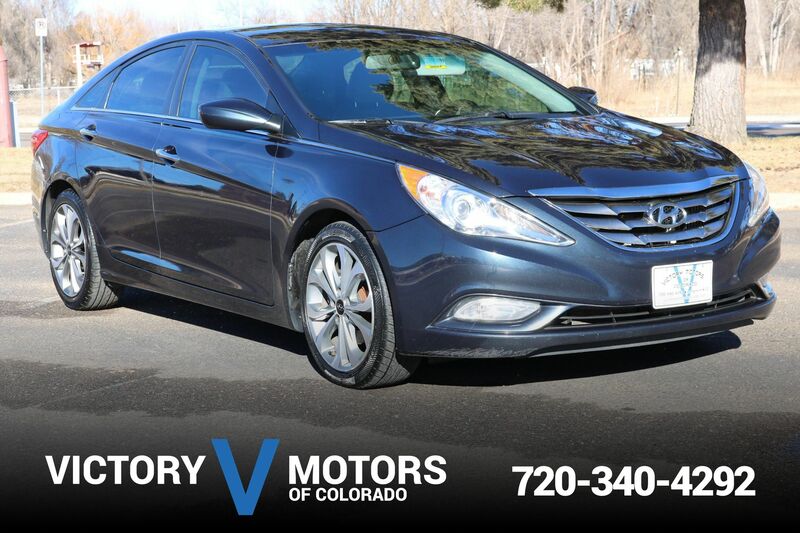 The exterior is Titanium Gray Metallic with R-Design specific 18'' 5 spoke wheels, fresh tires, fog lights and moon roof. The interior includes two tone Black/Cream seats, Blue faced gauges, premium sound, steering wheel mounted controls, folding rear seats and more.